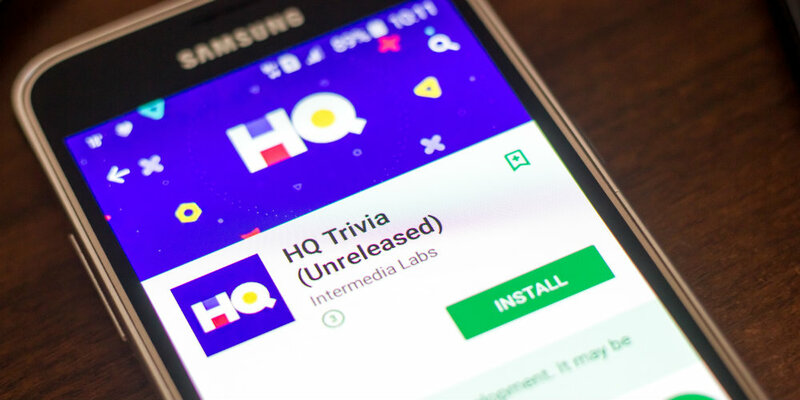 Are you an “HQutie?” Are you one of the million+ mobile device users who twice daily take a fifteen-minute break to play HQ, the live trivia game available on iOS and Android devices? Since its release in August of last year, HQ has grown in popularity and regularly attracts over a million participants twice daily who vie for cash prizes by answering twelve multiple choice questions of increasing difficulty. Players are given ten seconds to select their response from three possible choices. Originally, each game’s cash prize was $250, a sum split between the players who successfully answered all twelve questions correctly. Today the twice-daily cash rewards are regularly $5,000 and have been as high as $300,000! The game has even included a “winner-take-all” approach where the host continues to ask questions until only one player remains. I’m a regular player. I don’t participate every day, but I’ve launched my HQ app on dozens of occasions and to date, have only answered ten questions correctly. And I’m no stooge. So, what can credit unions learn from this phenomenon that can help us in our line of work? 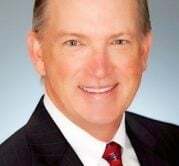 Okay, so maybe there’s a reason that no jokes start with, “A guy walks into a bank….,” but that doesn’t mean that credit unions can’t apply a lighter approach with their members. Financial literacy offerings are one great place to start. The Millionaire’s Club is one example. This free, growing financial literacy program developed for credit unions to reach out to their local high school and middle school students could have been called anything except “The Millionaire’s Club,” but do you think it would have attracted as much enthusiasm among its student members? And the program is chock full of Club competitions or games that make the offering engaging and at the same time educational. The developer’s concentrated on FUN and that has led to its success. Find out more at MillionairesClub.Org. Put a little play in your members’ day. Sponsor contests or competitions. They’re just like everyone else; they like a little fun, too. As noted earlier, there are many an HQ devotee who play the game not for the cash reward. After all, if a game’s prize pot is $2,500 and over 1,000 players make it past the final round to split the cash, well, you do the math. Making it all the way in HQ is viewed by players as near resume-worthy. Truly. Does your credit union entice members with other-than-cash rewards? You may have an “Associate-Of-The-Month” photo gallery, but do you do the same for your members. Are they privy to a special “Club” for members who use your services, go paperless, or recruit new members? It’s not always about the dollar. HQuties know this. Do you? In every session of HQ, the vaudeville-like host keeps the participants aware of their online community by announcing how many players at that very moment are sharing the very same experience, and at times that community has grown to over 2 million concurrent players. That sense of being part of a group is very much like being both participant and spectator at a sporting event in a stadium housing over 1 million people. That’s big. And HQ encourages players to invite their friends to the game and rewards them with “extra lives” when those members sign up. Now that’s an easy model for credit unions to emulate. A new feature even lets players see their friends’ guesses, further connecting HQ players. Are you telling the story about your credit union’s community of members? People like to belong and you can be the HQ Host who can help them feel that they are part of something big.